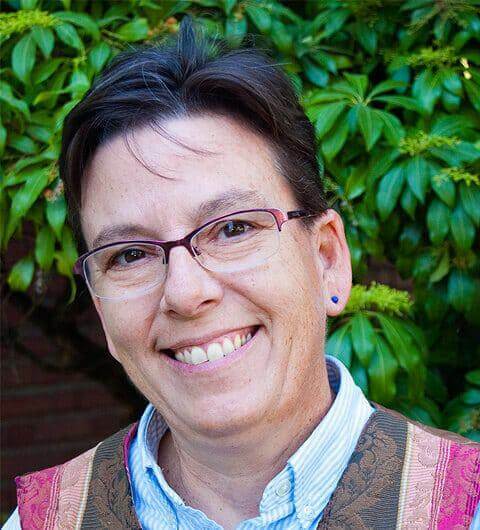 Leslie Nicholas has been practicing naturopathic medicine for 23 years, having graduated from National College of Natural Medicine in Portland, Oregon. Oregon licensure and full prescribing authority enabled Dr. Nicholas to practice as a primary care physician in various settings from private practice to being the first naturopath in the country hired full time by a public health department. She has served as an assistant professor and attending physician for NCNM, leading teaching shifts in community clinics throughout Portland. Dr. Nicholas first began serving the transgender community as a volunteer at Outside In’s TransClinic in 2008. She also served the community at Mercy & Wisdom Community Clinic, which continues to have teaching shifts and individual volunteer physicians dedicated to serving the transgender and queer community. She is most proud of piloting the first Transgender Medicine teaching shift at NCNM’s Main Clinic in 2012. Leslie is currently a Senior Naturopathic Doctor in the Integrative Medicine Department at Beaumont Hospital in Royal Oak, Michigan. She recently relocated to her home state to be closer to her family. Leslie lives with her partner, two dogs, four cats and five chickens on a farm outside of Flint, Michigan.